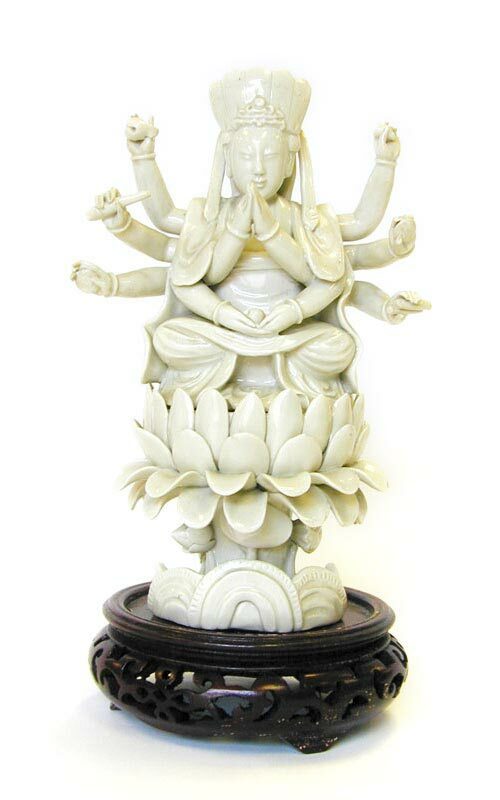 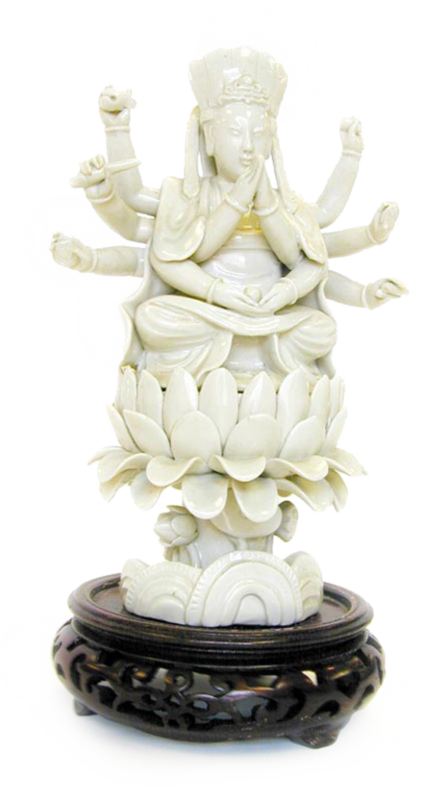 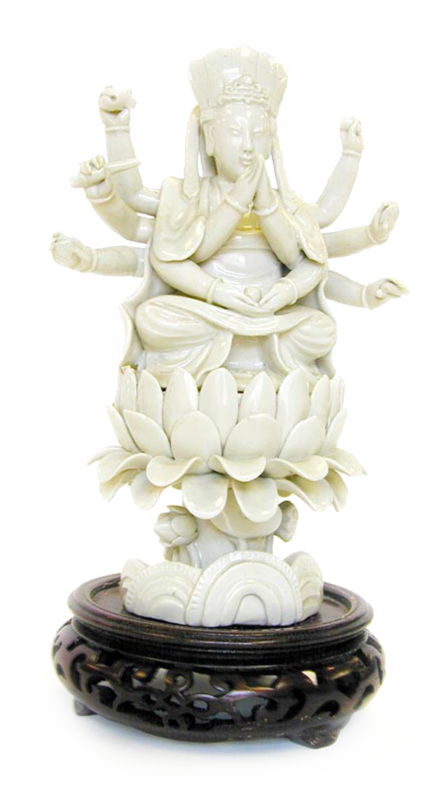 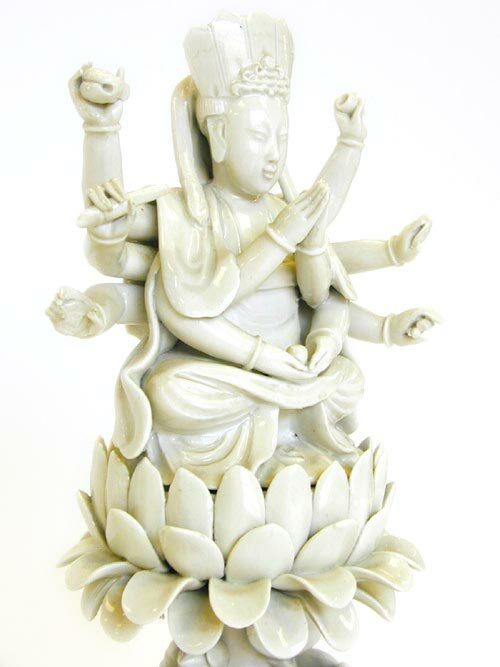 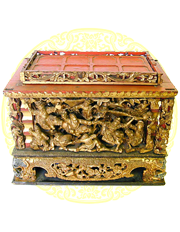 Lovely white chinois multi-armed Kuan Yin. 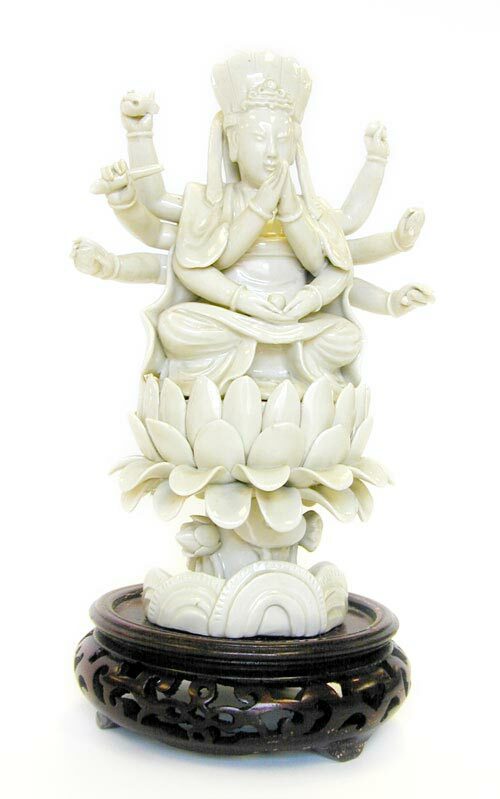 Kuan Yin is the Bodhisattva of Compassion, “he who hears the cries of the world” and is known as Guan Yin or Kuan Shi Yin in Mandarin, Kun Yum in Cantonese, Kannon in Japanese and Avoliketeshvara in Sanskrit. 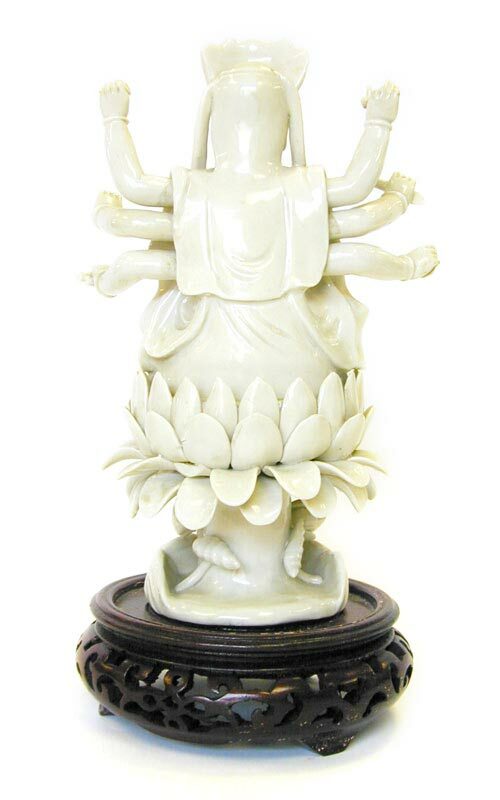 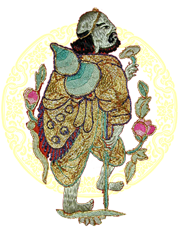 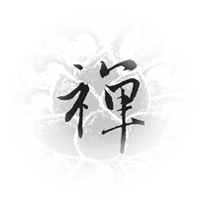 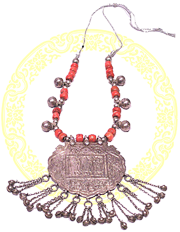 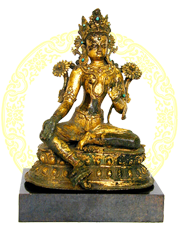 Multi-armed Kuan Yin is symbolic of the Bodhisattva’s compassion – with arms that reach out and help all who ask. 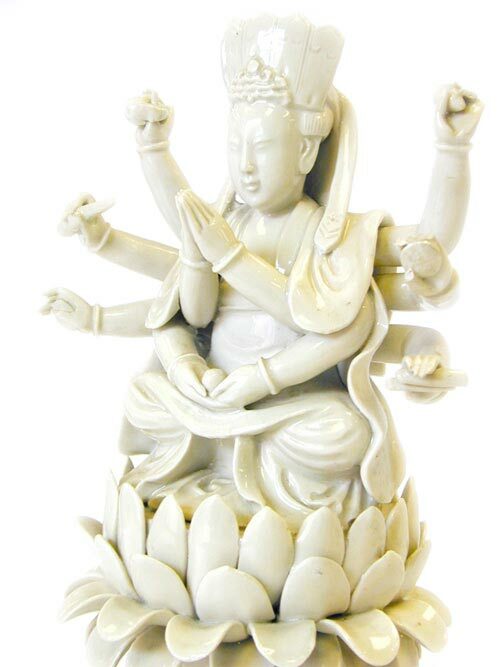 Some small broken fingers, but a fine example of this art form.